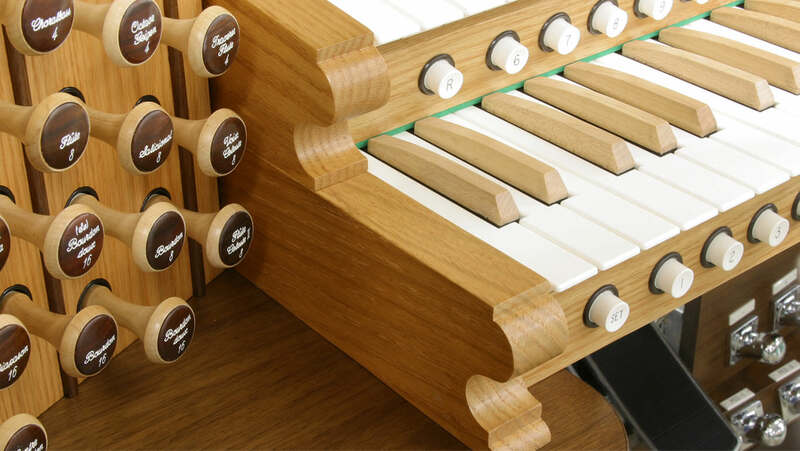 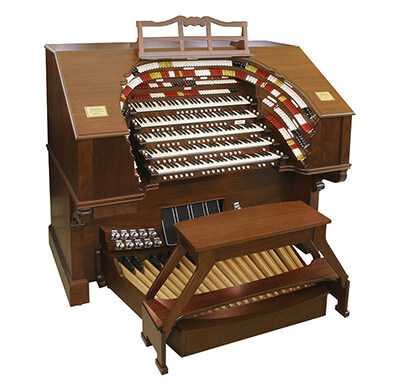 Whether your church is traditional, contemporary or something in-between, an Allen organ from Allen Organs of Chicago is the best way to create that special experience and enhance your worship. 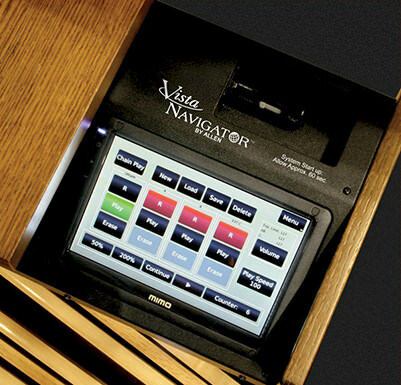 We are the exclusive Allen dealership in the midwest and have provided unparalleled service since 1948. 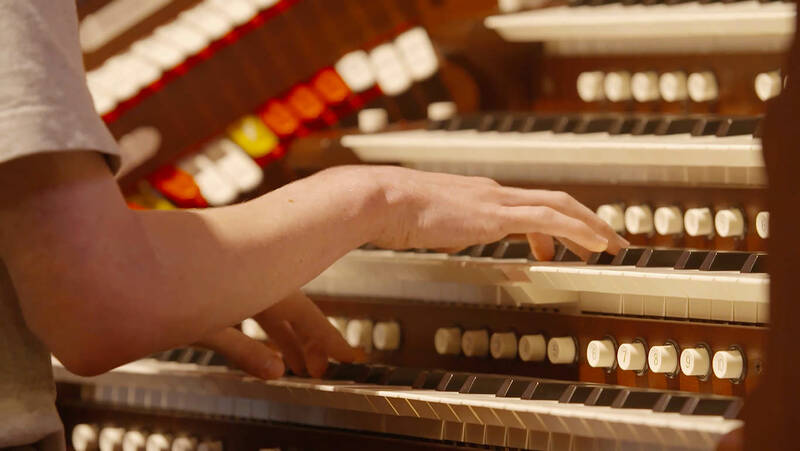 We have provided over 65 years of sustained activity. 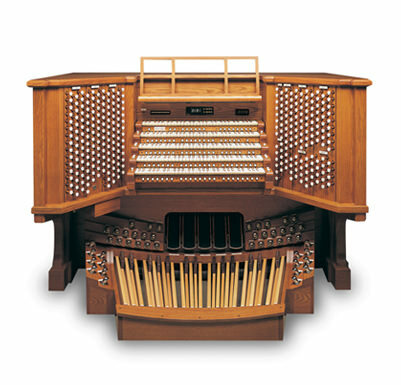 GeniSys Voices provide the tonal diversity of a comprehensive stop list to even the most modest instruments. 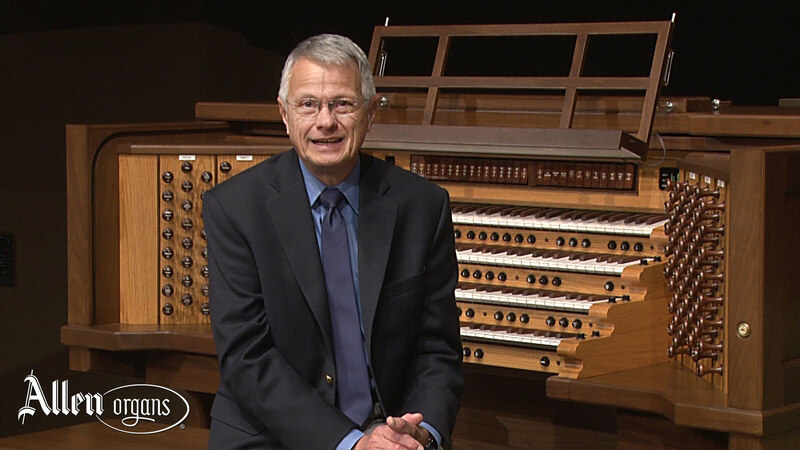 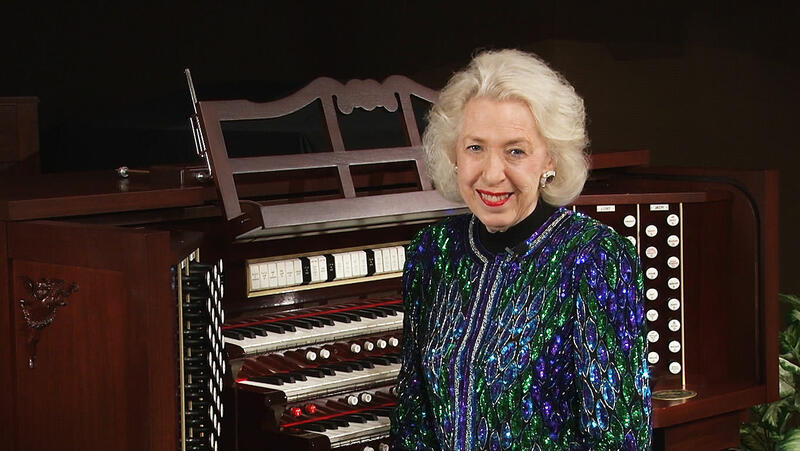 GeniSys Voices set a new standard for organist-friendly operation and include sounds that enhance every style of worship and organ literature.